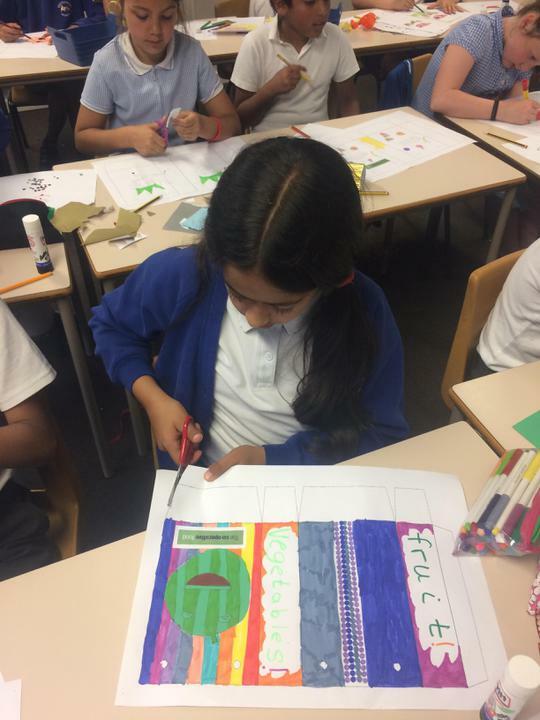 children's creativity and encourages them to think about important issues. thereby developing confidence in using these skills. 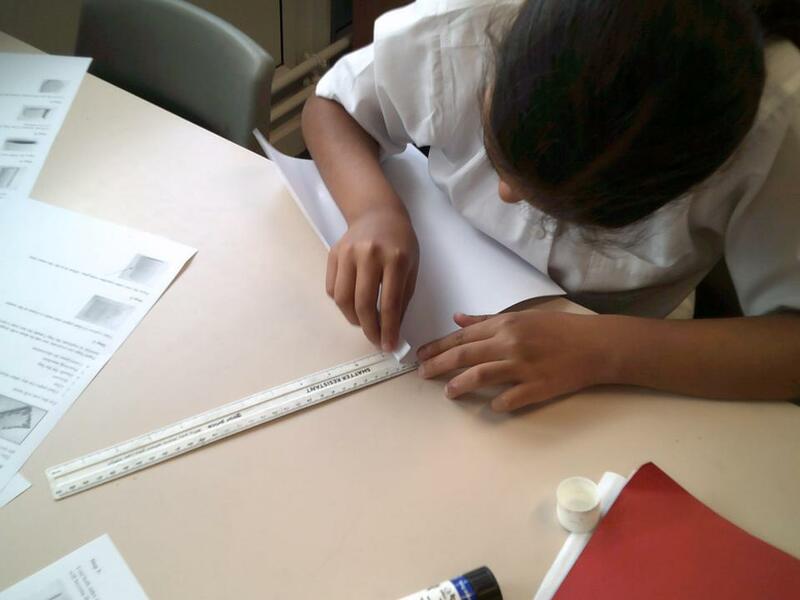 Design and Technology is a way of learning, which spans and links the whole curriculum. 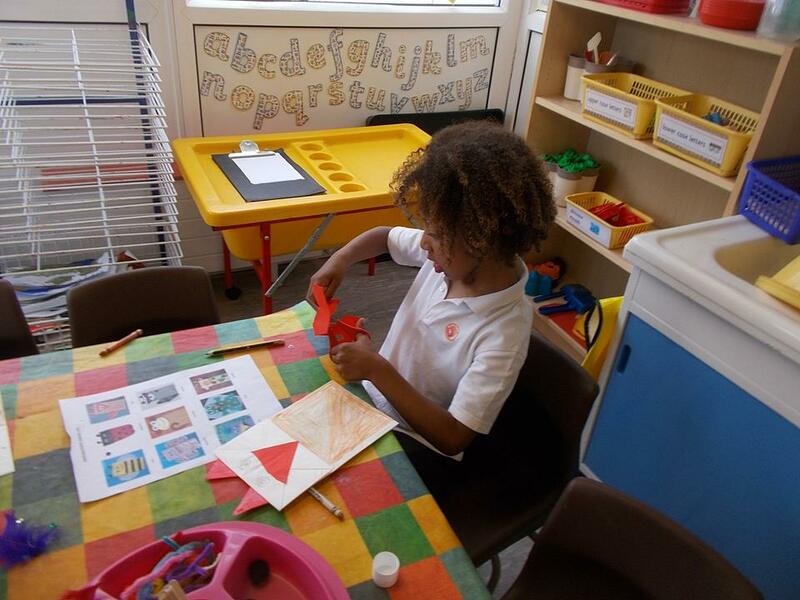 In primary school it has its roots in imaginative play, art and science. 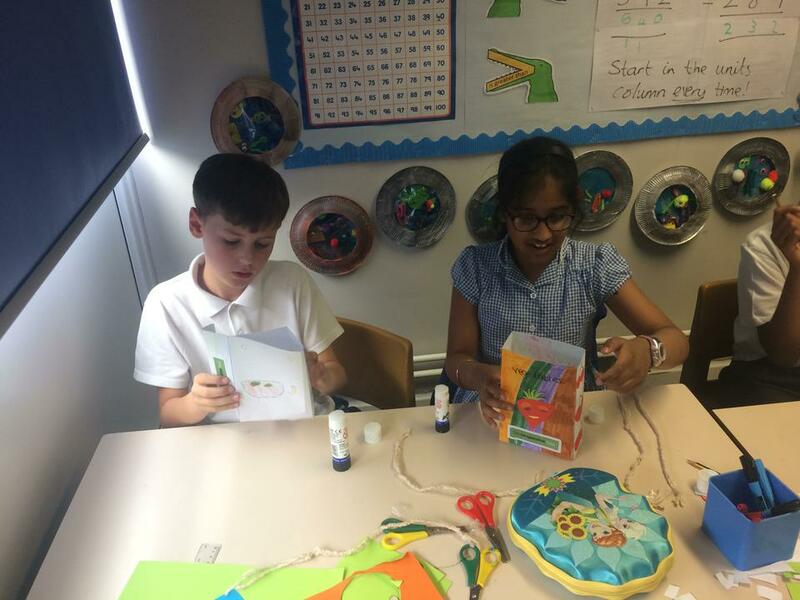 We want all children at Wigton Moor Primary School to think innovatively, to question and explore the practical world around them and to develop a positive, growth mind-set approach to their learning. DT WEEK AT WIGTON MOOR! 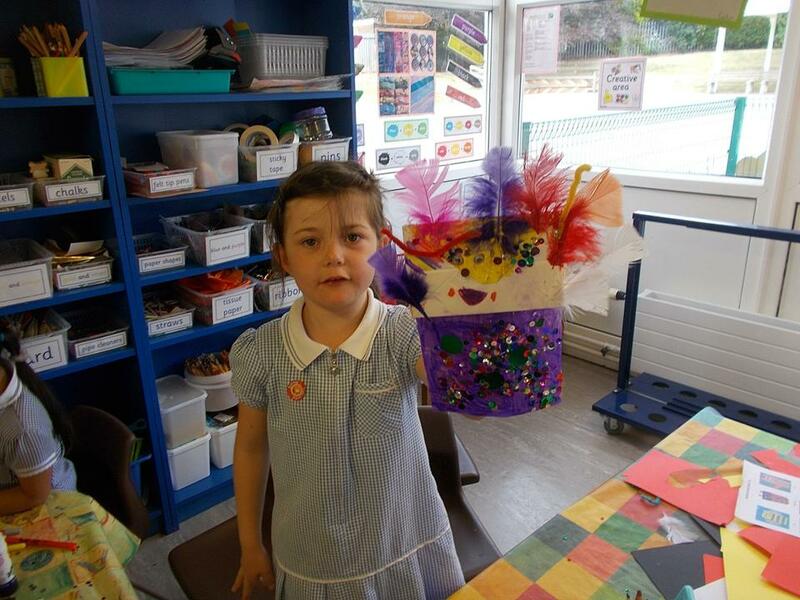 The children at Wigton Moor have been enjoying DT activities in July as part of a school-wide DT week. 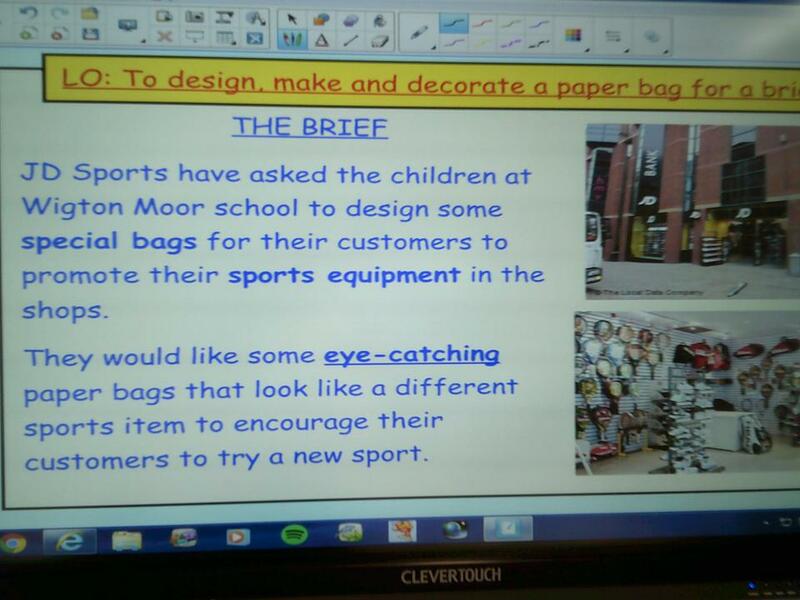 All classes have been designing and making paper bags for a design brief, developing and creating initial ideas to appeal to the client and customers, and then making the bags - fit for purpose! 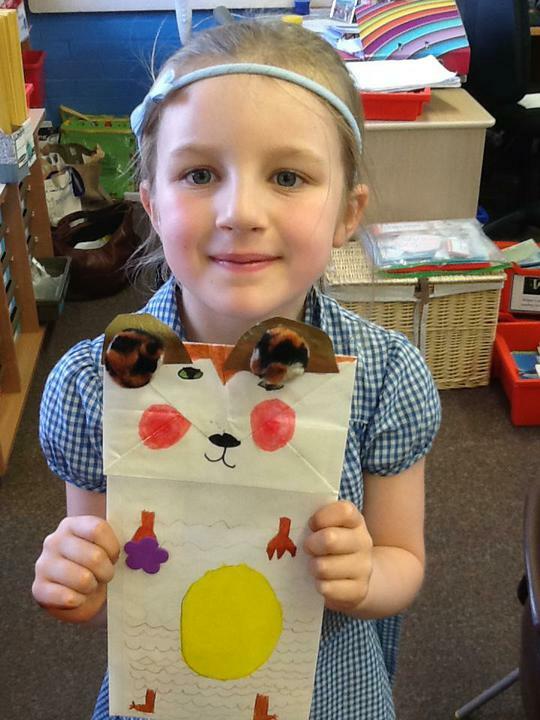 Reception, Years 1 and 2 have been designing and decorating ready-made bags for a Tropical World brief based on animals. 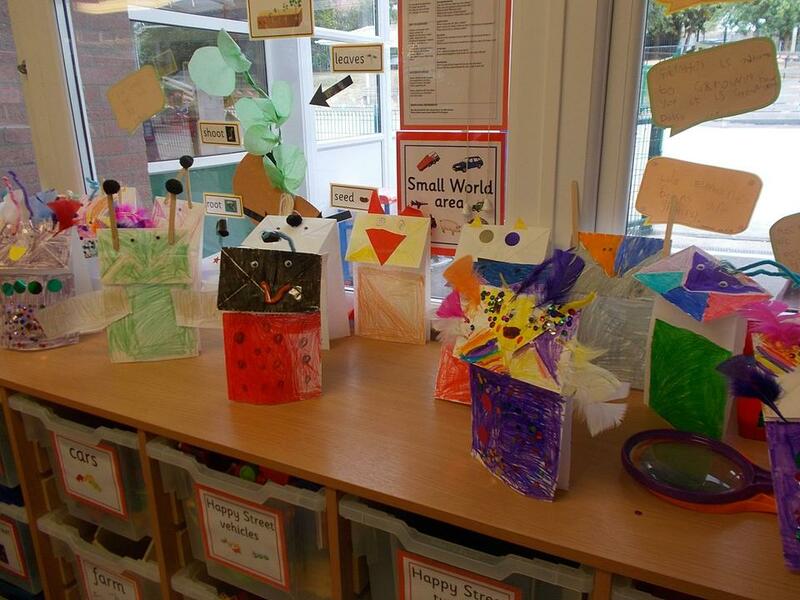 The bags look fantastic with lots of extra features the children decided to add themselves. 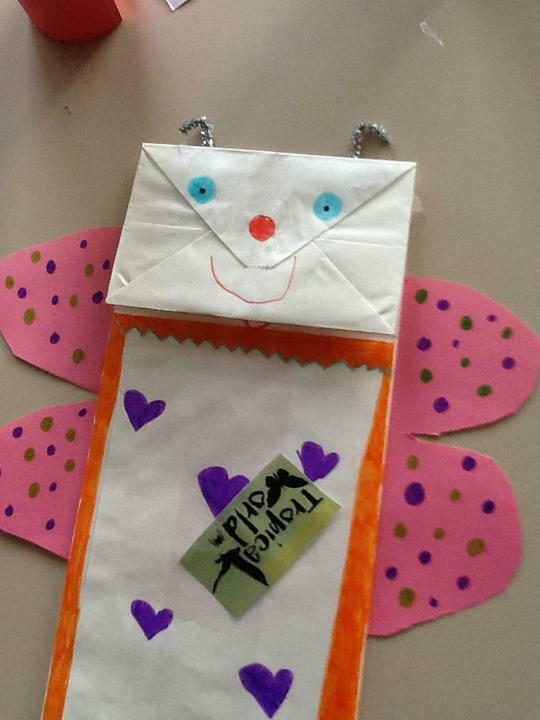 The bags can be used to carry gifts and then used as hand puppets. 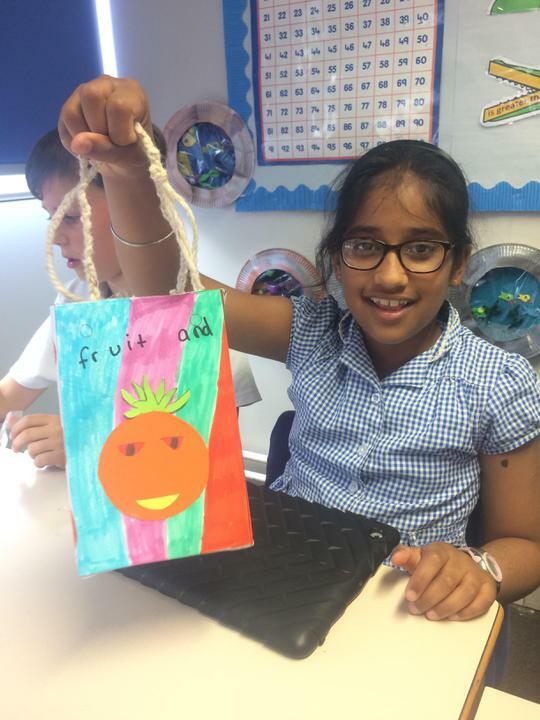 Years 3 and 4 have been designing and making bags using a template for a Co-operative Food brief based on promoting healthy fruit and vegetables. They clearly understood the brief and produced colourful and eye-catching designs. 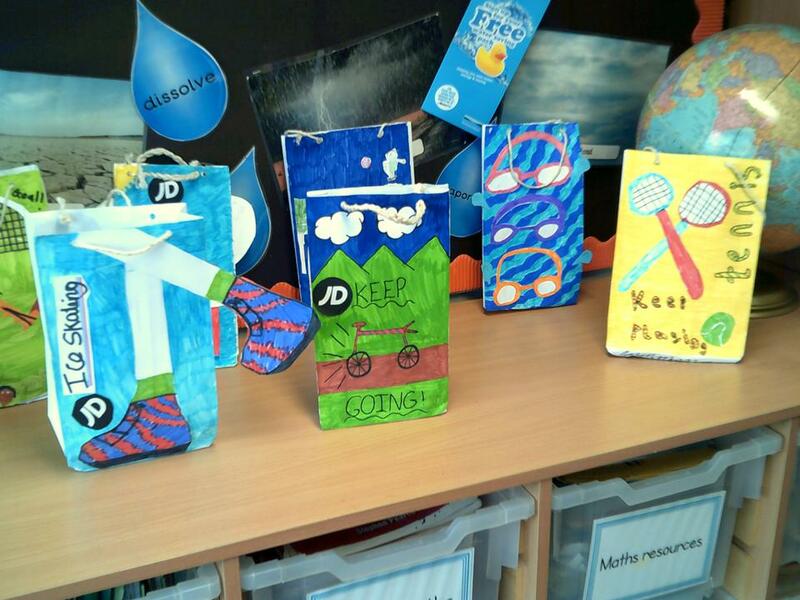 Year 5 have been designing and making from scratch a paper bag design for JD Sports based on sports equipment. 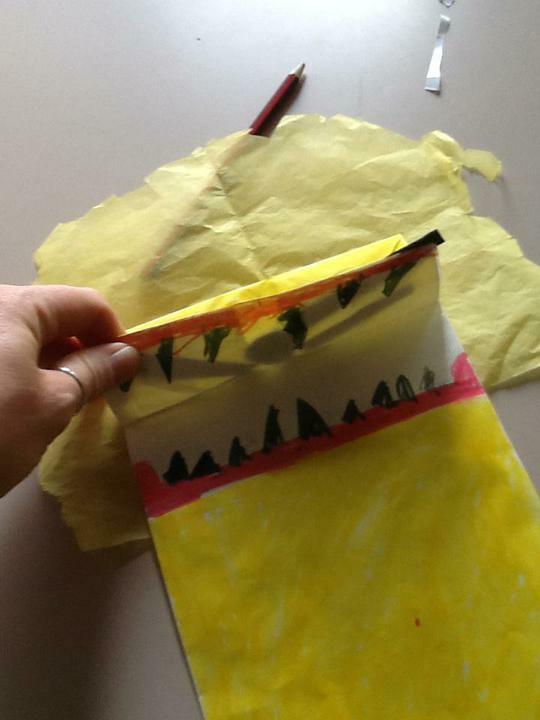 This was the most challenging activity as the children had to listen carefully and follow the demonstration on how to make the bags from A3 paper, using tricky origami techniques for folding - very difficult! The results are great! 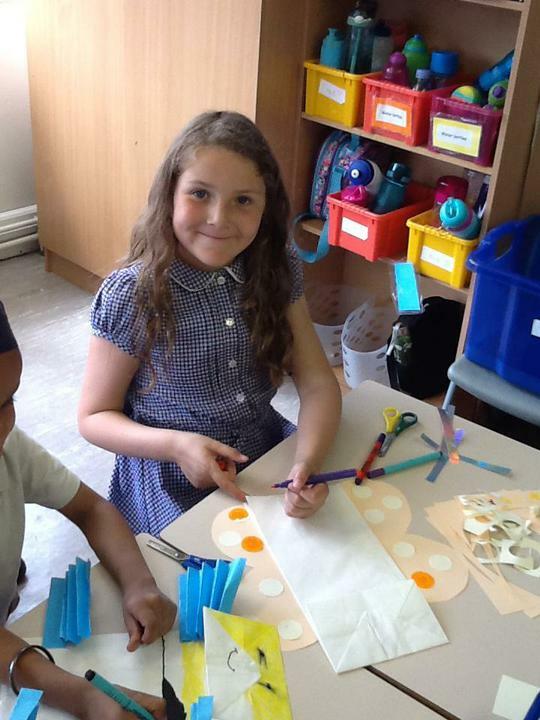 Cutting and joining in Reception. 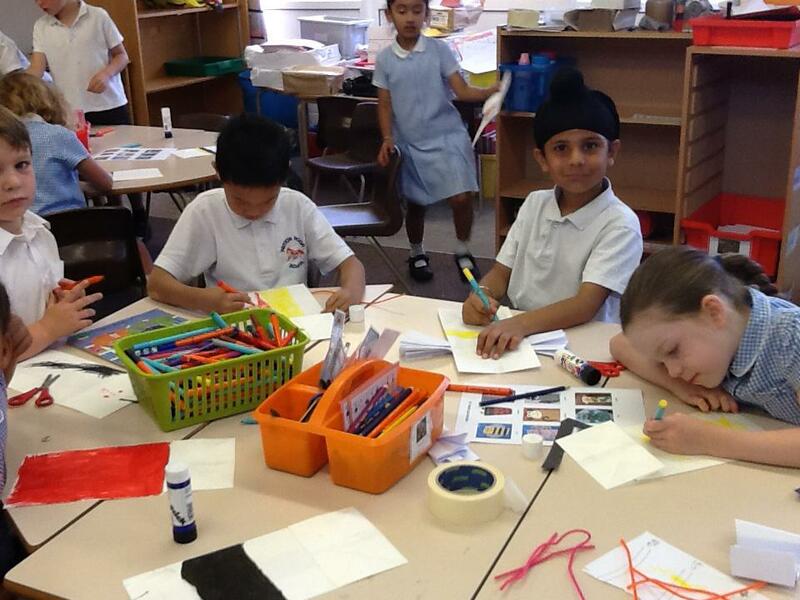 Making moving body parts in Year 1. 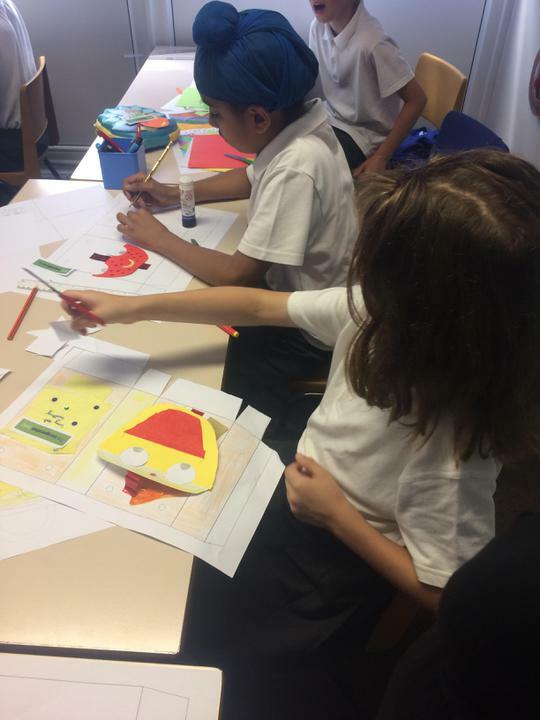 Planning and making a healthy snack in Year 2. 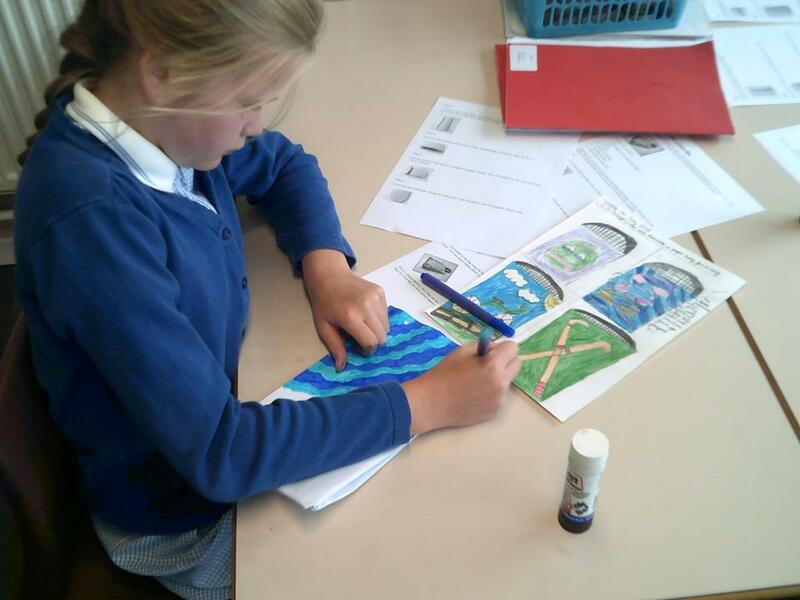 Designing and making a water filter in Year 5. Bread making in Year 6. Core Competences - British Nutrition Foundation A framework of skills and knowledge around food, diet and physical activity.